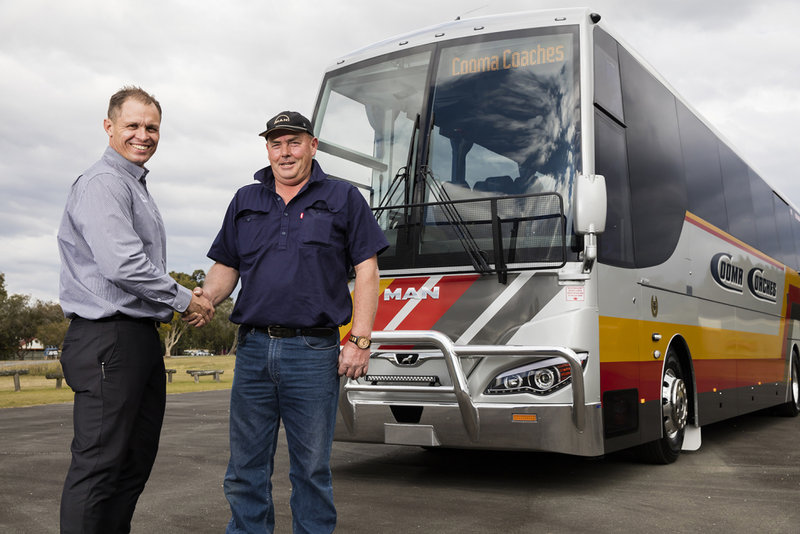 MAN has announced that it has introduced, what it claims is the first 500hp, Euro 6c engine to the Australian bus market with the launch of its RR4 CO 26.500 Euro 6c three-axle coach chassis. MAN says the first of the CO 26.500 chassis was delivered to Cooma Coaches in the NSW Monaro with the unit earmarked to travel the NSW ski fields. The company says the MAN D2676 LOH37 engine combines power with efficiency, offering fuel savings while boasting higher horsepower. 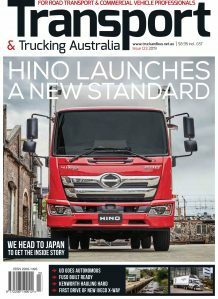 Clint Stoermer, national sales and service manager – bus, for the Australian MAN distributor, Penske Commercial Vehicles said the company was delighted to be able to bring MAN’s latest and most powerful Euro 6c offering to the Australian market,” said . “The RR4 CO 26.500 coach chassis is equipped with MAN’s Euro 6c, 12.4L D26 in-line, six-cylinder engine, which produces a huge 500hp at 1,800 rpm and 2,500 Nm of torque from as low down as 930 rpm,” said Clint Stoermer. “When this is combined with its 12-speed Tipmatic transmission and MAN’s hypoid axle, the drive provides more than enough power for any application including the ski fields of NSW,” he added. Penske says the cost savings don’t stop at fuel efficiency. The RR4 CO 26.500 also boasts a 140,000km or 18-month engine oil drain interval, making a clear case for superior cost savings when operating an MAN. “Safety is also a key factor in high speed touring coaches and in this respect the MAN RR4 is unequalled,” he said. “This chassis meets all the requirements that our coach customers demand: performance, efficiency, low whole-of-life costs, and maximum safety,” he concluded.